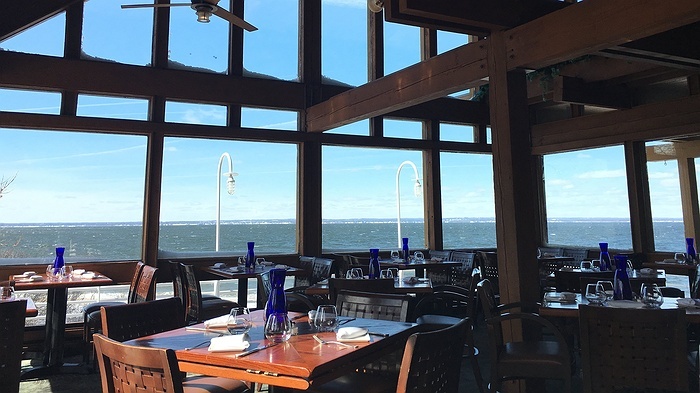 Subject: LongIsland.com - Your Name sent you Event details of "Ocean Restaurant & The Crescent Beach Club Celebrates Mom"
Join us at the beach on May 14, to celebrate Mom. 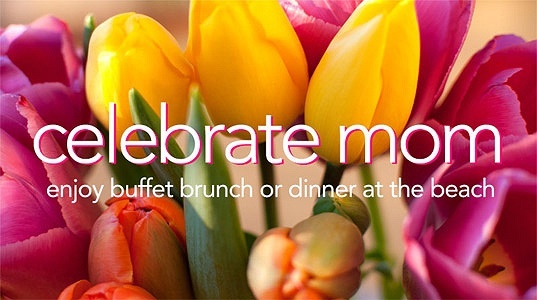 We offer two ways to make Mom's Day something special - a buffet brunch in the Grand Ballroom at The Crescent Beach Club for $59.95 per person and $29.95 per child plus tax with seatings 11:00 am to 2:00 pm, or a prefix dinner at Ocean Restaurant with seatings at 11:30 am, 2:00 pm, 4:30 pm and our special sunset seating at 7:00 pm. 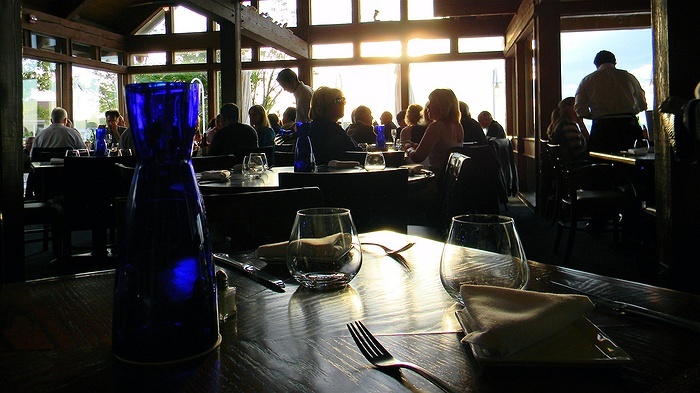 Dinner is $55 per adults and $20 per child plus tax and 20% gratuity.